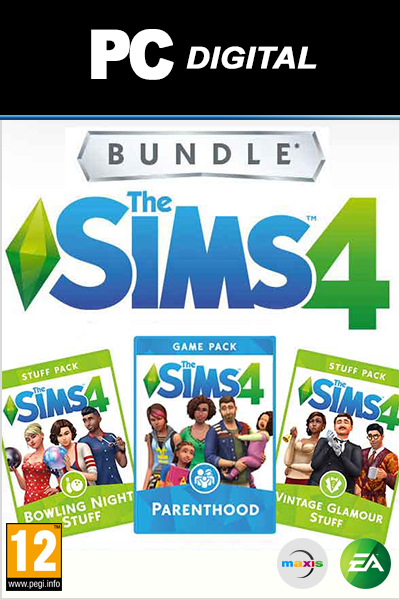 The Sims 3 Ambitions DLC product is a digital code, once bought, the code will be sent to your email or can be downloaded directly from your screen. 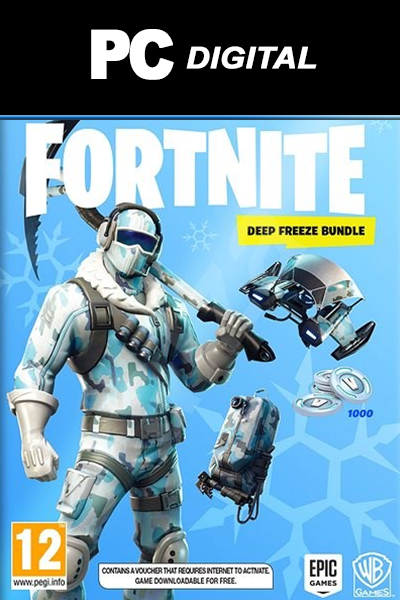 These codes are original and produced by the developer. These codes have no expiry date. 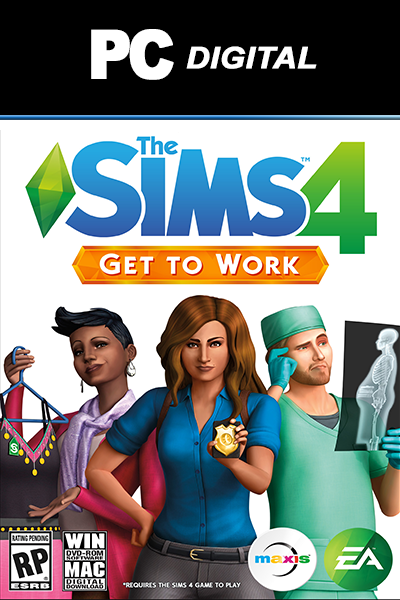 Tired of just watching the Sims go to work and wave their arms around during important corporate meetings? 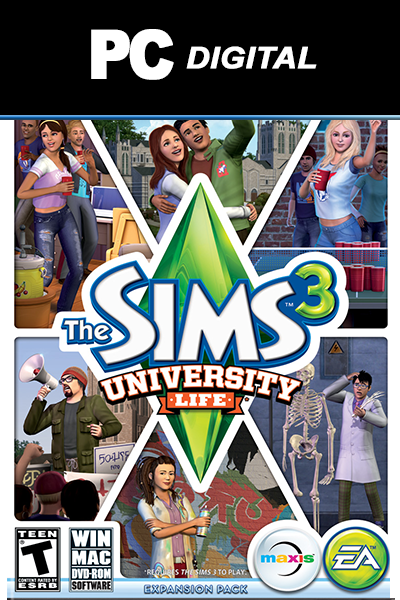 By downloading The Sims 3: Ambitions to your PC, you’re not only given access a whole new set of career options, but you’re in complete control of your Sims as they work. So now you can make them wave their arms around frantically instead of simply watching them do it. Once you choose a career you’ll have various tasks to complete in order to continue that job successfully. Firefighters must maintain their equipment and snuff out nasty fires, while a tattoo artist will craft artistic designs on different Sims, altering their bodies with roses or dragons or hearts that say “I love you, Mum.” As you progress through your career, your skills will improve and your Sims’ lives will change. 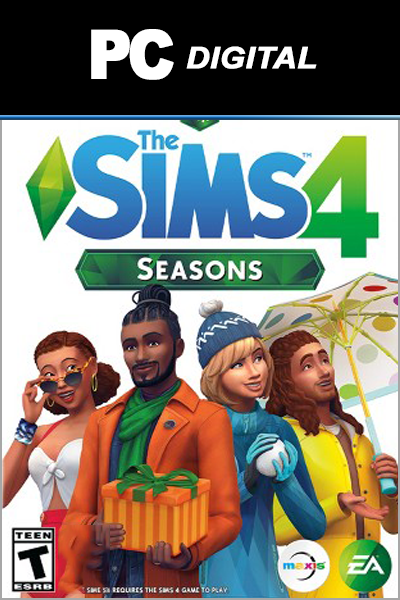 While good career choices lead to a higher income, raising the fortunes of your Sim’s family, poor choices will lead your Sims to a life of ruin. Continue to get your boss coffee or throw it at his face in a glorious office rage, the decisions in The Sims 3: Ambitions are always yours to make. 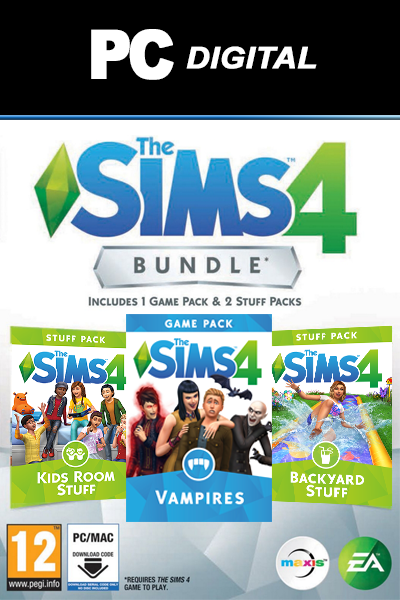 To order The Sims 3 Ambitions we have kept as simple as possible. 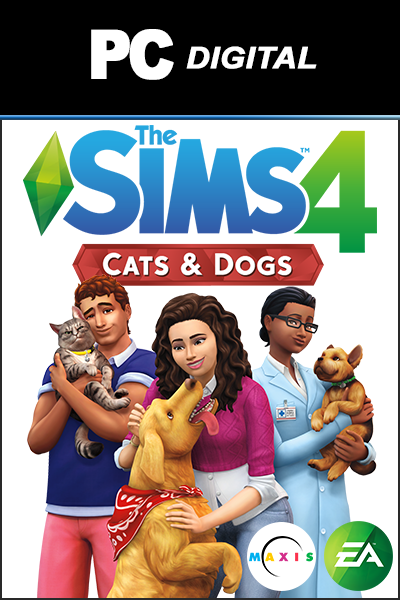 Within minutes you will have your desired DLC in your home. All you have to do is fill in your details, select a payment method and complete the payment. It's as easy as that! The code will appear directly below your screen and sent within minutes to your address so you have a copy. 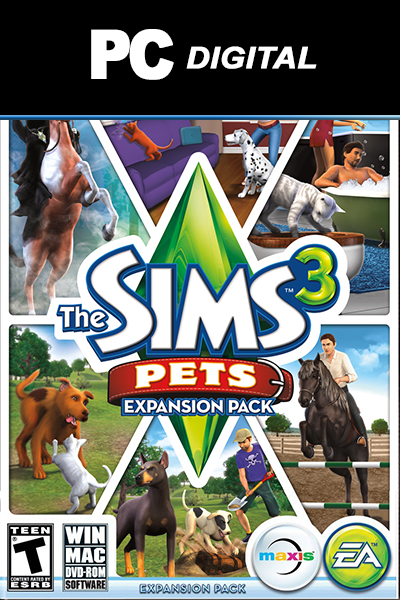 Take a look at The Sims 3 Ambitions. 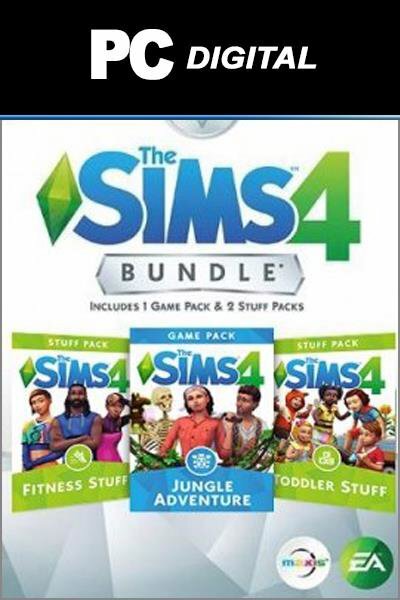 Here you get The Sims 3 Ambitions! 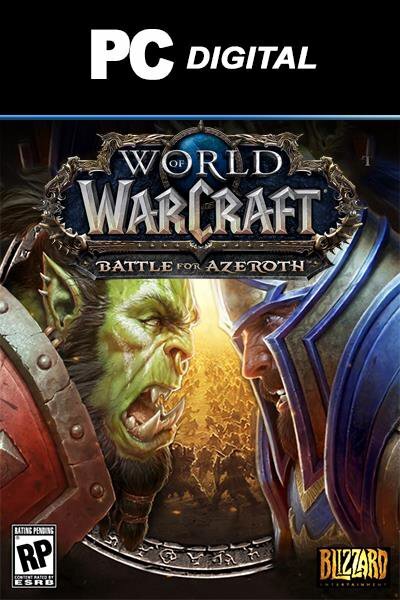 Supported Video Cards: Nvidia GeForce series: FX5900 or greater; ATI Radeon™ series: ATI Radeon 9500 series of greater; Intel® Graphics Media Accelerator (GMA): GMA 3-Series, GMA 4-Series. 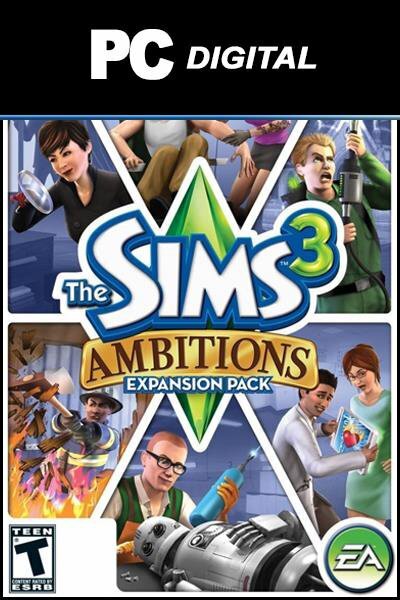 How to buy The Sims 3: Ambitions DLC PC? 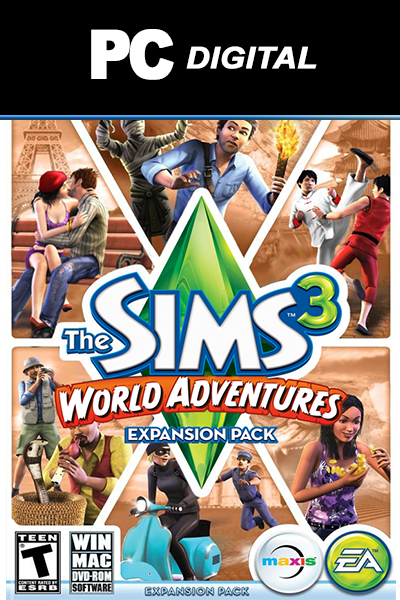 Buying The Sims 3: Ambitions DLC for PC from Livecards.eu is as easy as 1 2 3! Simply fill in your email address, select a payment method and complete the payment! 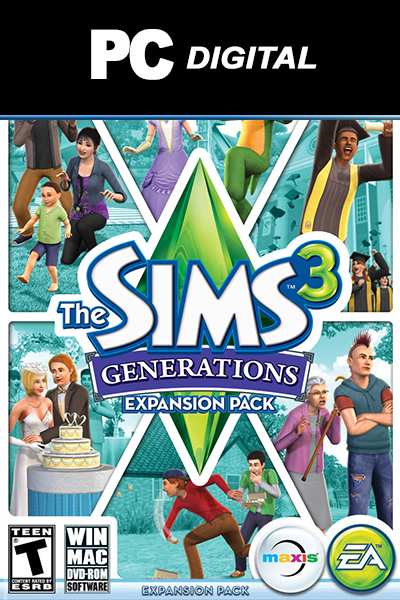 We have some of the cheapest The Sims 3: Ambitions DLC for PC on the market.